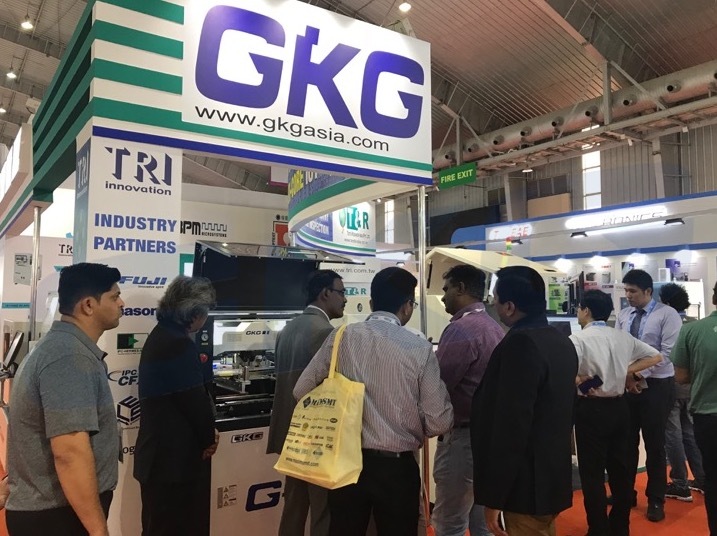 Home/ Media/ News/ Productronica India 2018. After three action-packed days, India’s largest electronics trade fairsconcluded in an upbeat mood today. The visitors spent their time networking and experiencing the latest technologies from all over the world. As compared to the past edition, the exhibitor numbers grew by 30% with a strong increase in the number of exhibiting countries. 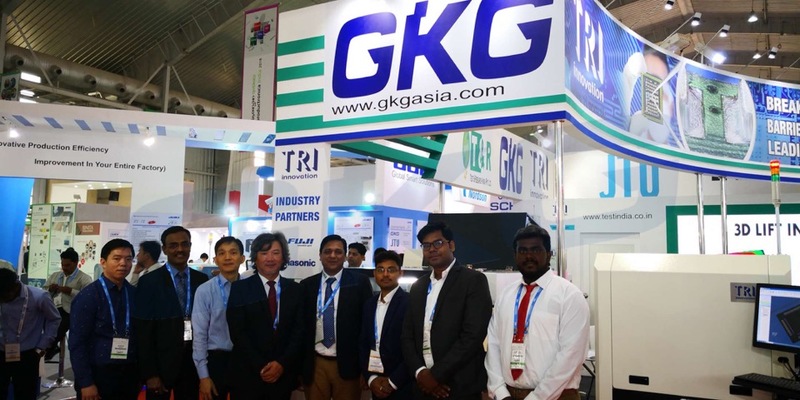 The participants from around the world revealed the new trends which are meaningful for the growing electronics industry in India. With over 25,000 visitors, the trade fairs delivered unprecedented results. The number of visitors rose by 34% over the previous edition. Jointly held with IPCA Expo, the synergies between the trade fairs have resulted in the setting of these new records. 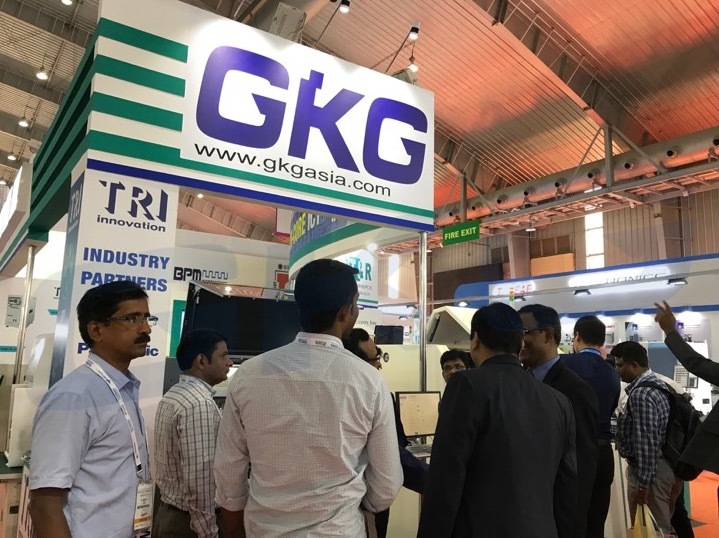 The trade fairs took place from September 26-28, 2018 at Bangalore International Exhibition Centre in Bengaluru.